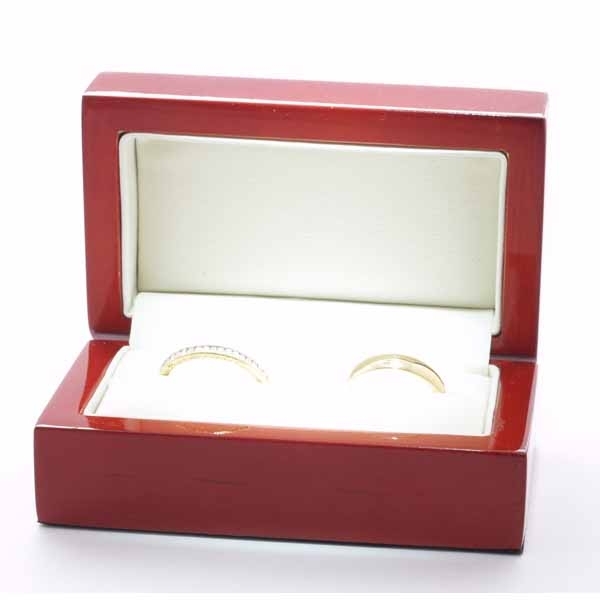 Yellow Gold Wedding Ring Designer Pattern Beso. 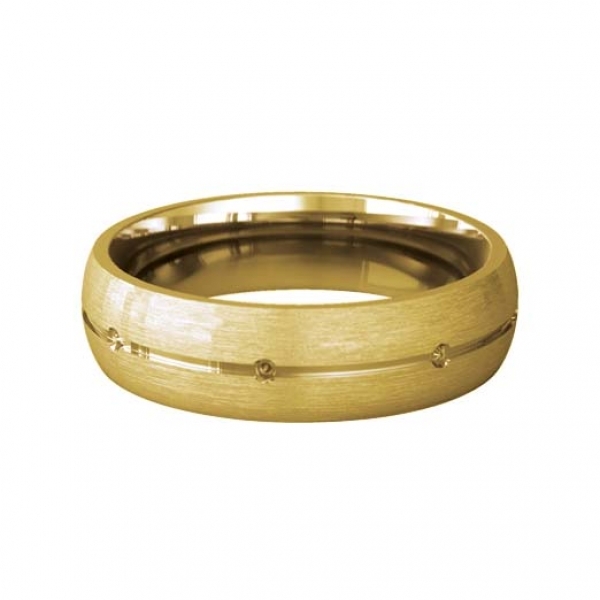 3 to 6mm wide Beso Patterned D shape Wedding Ring a satin finished band with a central high shine concave groove and eight orbital diamond cut details. 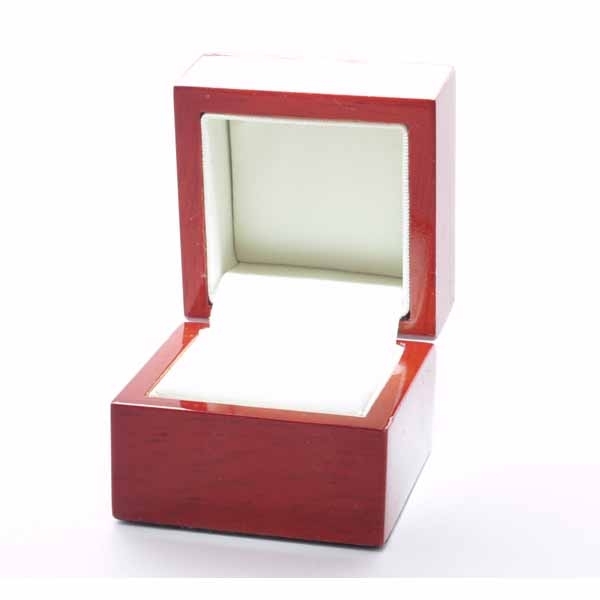 This ring is Hallmarked 9ct gold 375 and comes in a velvetine pouch you can also choose to have it in its own real wood presentation box.